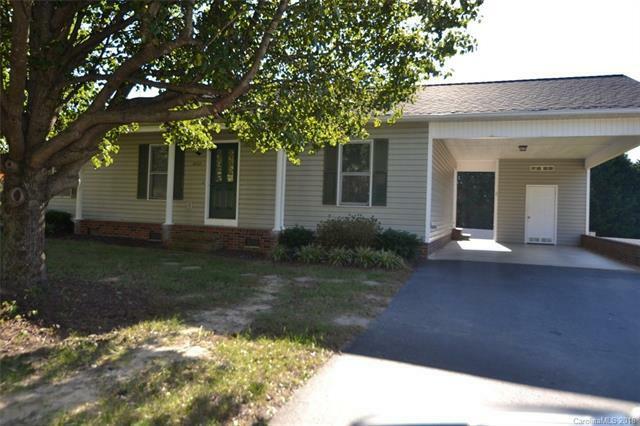 Great rental in nice northeast Hickory neighborhood. 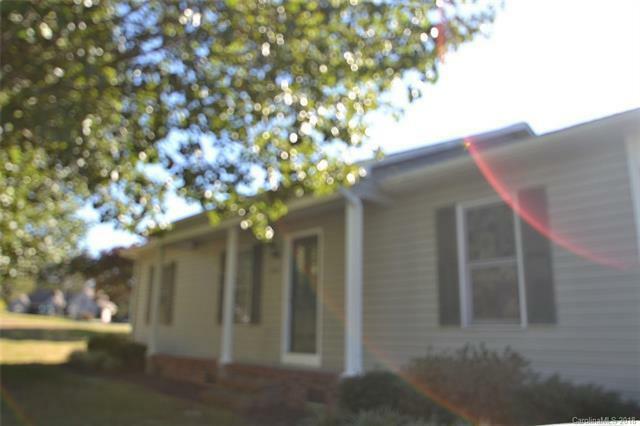 Well maintained 3 bedroom, 2 bath home on over half acre corner lot. 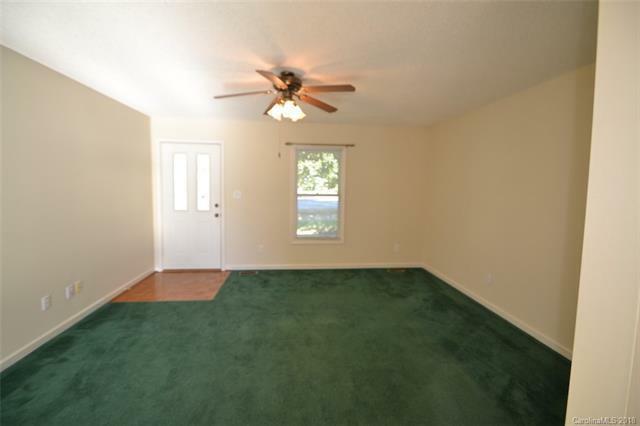 Large, open family room, and split bedroom floor plan. Master has walk in closet. 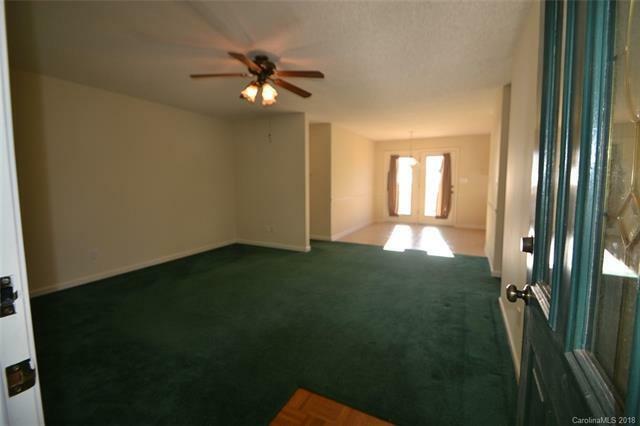 Guest bedrooms and bath are spacious. Out back is a deck overlooking the large, level backyard. Small storage unit in carport area. Credit and criminal background check are part of the application process. Small dog ok with $300 pet fee.